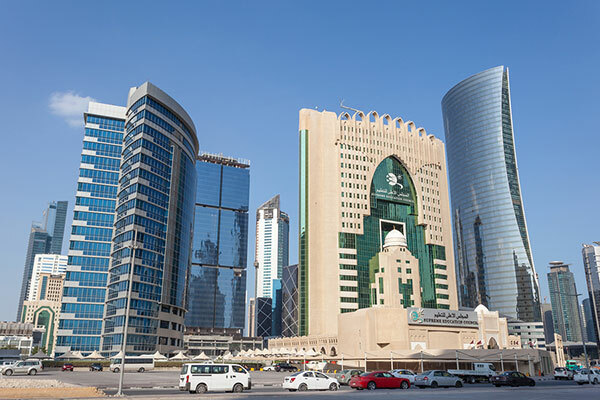 Leading suppliers and procurement specialists from the residential and commercial segments of the Middle East will be in Doha, Qatar, for the inaugural edition of Rescom Summit-Middle East which opens on Tuesday (September 27). The three-day event is likely to draw more than 300 global experts, said the event organiser IDE, a global procurement consulting firm. “Suppliers at the summit meet the demands of the upcoming real estate projects of the region. This is our USP as we offer a one stop shop where supply meets demand,” remarked Ganesh Babu, the IDE director (India & Middle East). Rescom Summit - Middle East will see major participations from companies from over 27 countries including Eagle Hills, Al Tayer Real Estate, Al Mashariq, Asyad Qatar, Diwan Al Emara, Gemini Property Developers, Health Planners and Design Managers (HDP) Overseas, Cayan Group, Meraas Holding, Orascom Hotel Management, Aces Holding besides the suppliers like Kumkang Kind from South Korea, Vado from UK, Godrej & Boyce from UAE, Aydinlik Lighting from Turkey, Credo Trading from Qatar. Babu pointed out that the Middle East’s changing real estate and construction market dynamics and the volatile world in which the industry functions require constant information updates and relearning. Seasoned real estate professionals will introduce complex yet innovative ideas that would help the participants in the summit to gain a competitive advantage, he noted. According to him, the summit will bring into focus latest developments and challenges in the constructional, architectural, interior design, engineering and technology segments of the real estate industry in the Gulf and the wider Middle East.